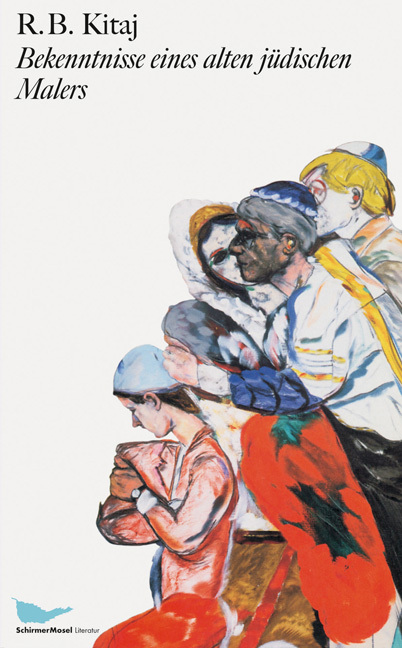 After many years of rumours, R. B. Kitaj’s Confessions of an Old Jewish Painter is finally available in its first publication ever. A jewel among artist’s autobiographies, it relates his passionate life as a seafarer and book trader, his splendid rise and bitter fall in the British art scene, and his faible for harlots. SchirmerMosel Literatur. Ed. and with an epilogue by Eckhart J. Gillen. 400 pages, 212 ill. in colour. Size: 15.2 x 22.8 cm, hardcover. English edition.